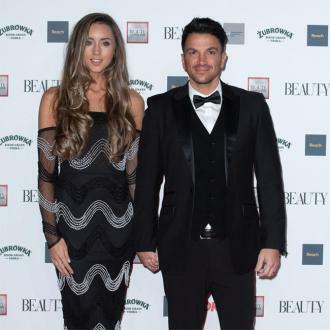 Peter Andre has marked his first wedding anniversary to wife Emily MacDonagh by sharing a five-minute video from their big day. 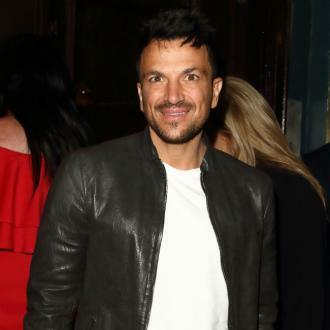 Peter Andre has marked his first wedding anniversary by sharing a video of his big day. 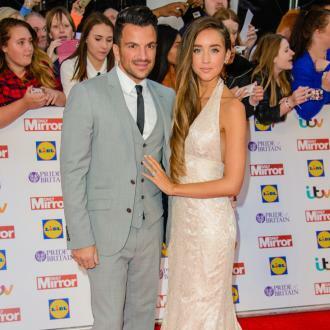 The 'Behind Closed Doors' singer tied the knot with second wife Emily MacDonagh - who is pregnant with their second child, a sibling for their two-year-old daughter Amelia - at Mamhead House in Exeter, South West England, on July 11 2015 and celebrated a year of marriage by giving fans a glimpse of the special day. 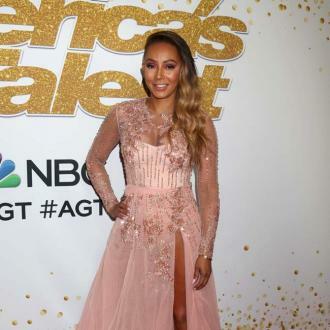 In the video, the 43-year-old singer appeared emotional as Emily, 26, walked down the aisle, while other clips included the doctor getting fitted into her stunning wedding gown by her friends, the couple having their photographs taken, and Peter performing on stage before smashing plates on the floor in keeping with Greek tradition. And Peter - who also has kids Junior, 11, and Princess, nine, with first wife Katie Price - has promised to share more footage with his fans. Peter recently admitted he hadn't planned what to buy Emily for their anniversary, though he intended to do something ''special''. And he also joked that he'll give her his autograph as a gift.